In the past we’ve taken a look at Network Storage devices from LaCie in their ‘Network’ line such as the 2Big Network 2 and the 5big Network 2. 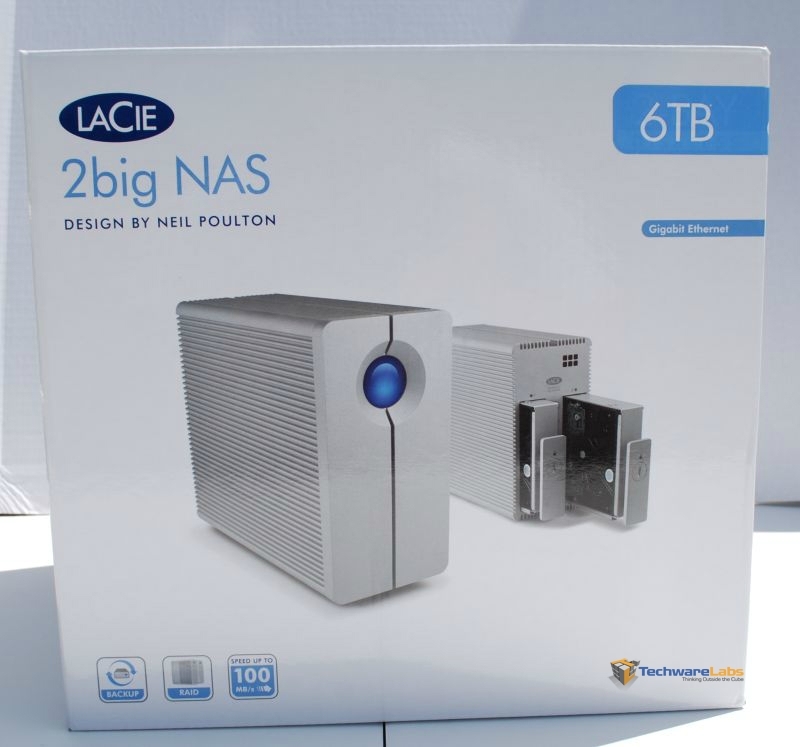 However today we’re going to switch things up a bit and take a look at the 2Big NAS from LaCie. We do get an easy hint right off the bat about this product: 2big points at a “2 bay” device. But what is NAS versus Network? Is this a substantial upgrade or just a re-brand? 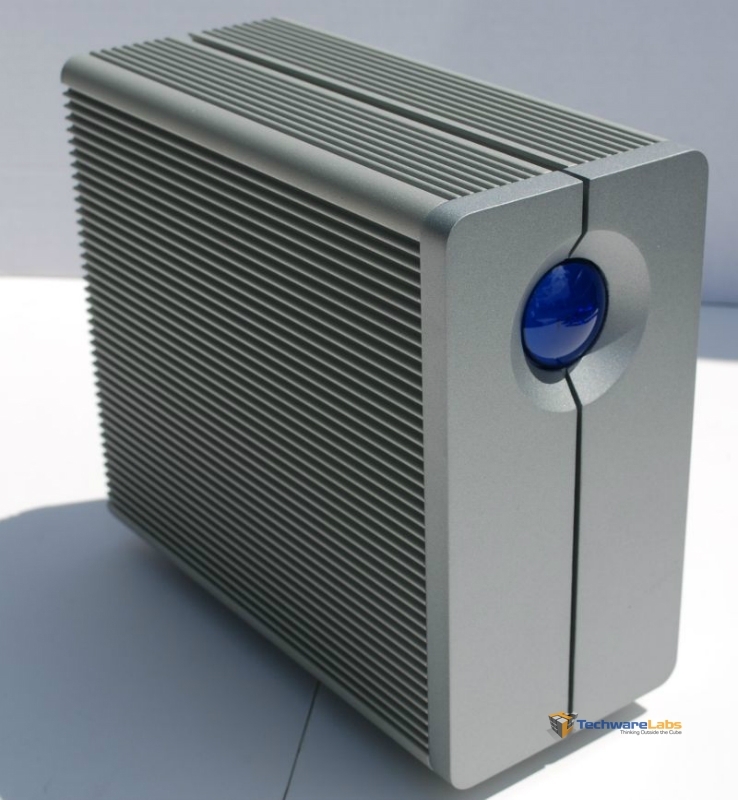 Follow us as we take a look at the 2Big NAS from LaCie.